A diamond is forever, as the saying goes. Also, it remains the symbol of love, pure and immutable.If you choose to offer one, it will, in addition to breaking the bank, consider the frame and shape you want. There are many and some will put more value in this stone so precious. -First, the size is evaluated with respect to its symmetry, proportions and polish. In general, the light must be reflected from one facet to another, like a mirror. If the size is perfect, the shine will be dazzling. Hence the expression “shine brightly”. -The weight, which is expressed in carats. 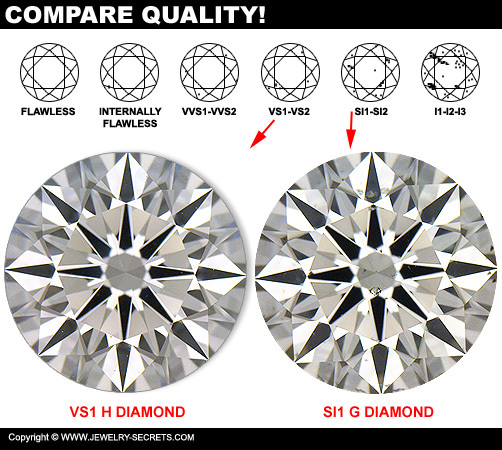 1 carat = 0.2 g.
-Color: the most precious diamond is the one who is most devoid of color. -The purity: the stone naturally contains inclusions. 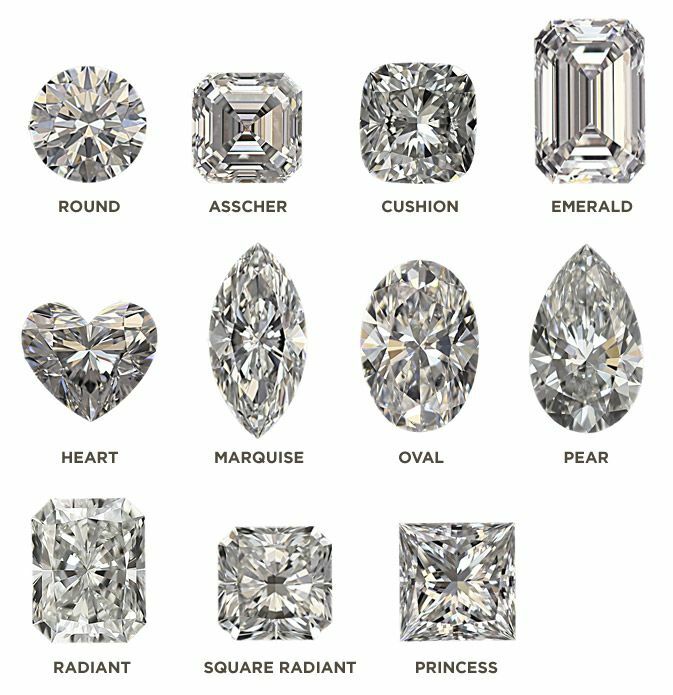 It is the absence or lesser proportion of the latter that determine the purity and therefore the price of the diamond. 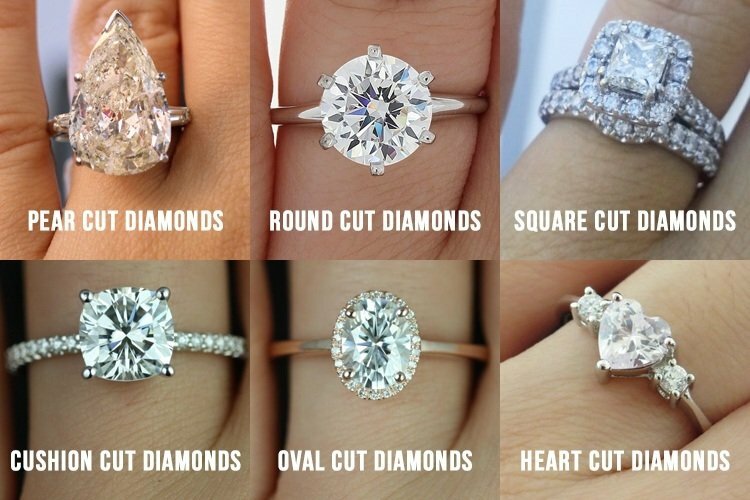 There are many forms of diamond. 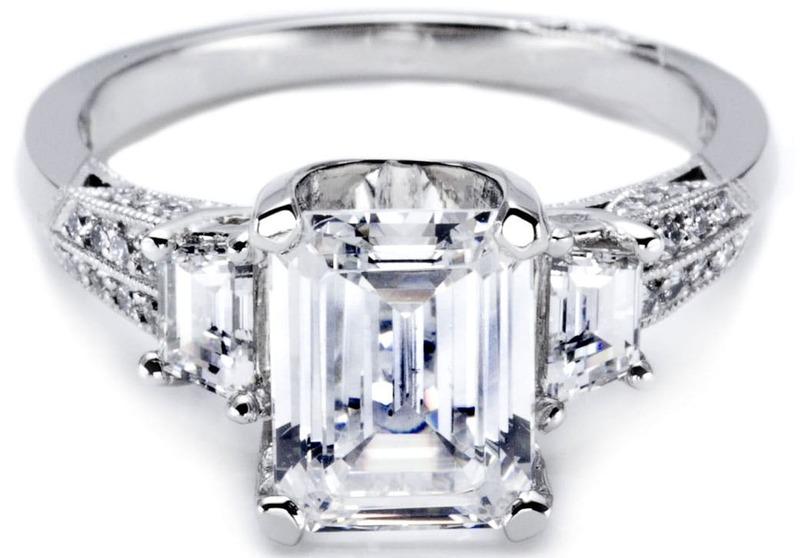 They do turn out the brilliance and transparency of the stone to the ring an exceptional jewel. -Round: it is the most popular and most requested. It is the one that makes the most out of the four evaluation criteria and therefore emphasizes the brilliance of the stone. -Pear or Drop: it is between the round and marquise. Sold very well, its luster is tarnished yet at the point. -Porch: it is elongated, oval but with two spikes at the ends. -Heart: as its name suggests, it is heart-shaped. -Oval: This is an elongated, both classic and timeless. – Emerald: chic, it emphasizes the transparency of the stone. -Princess: rectangular or square in size, it is less expensive and smaller. -Cushion: it is a form that brings out the shine because the stone is cut at the edges. – Radiant: it looks like the rectangular shape. 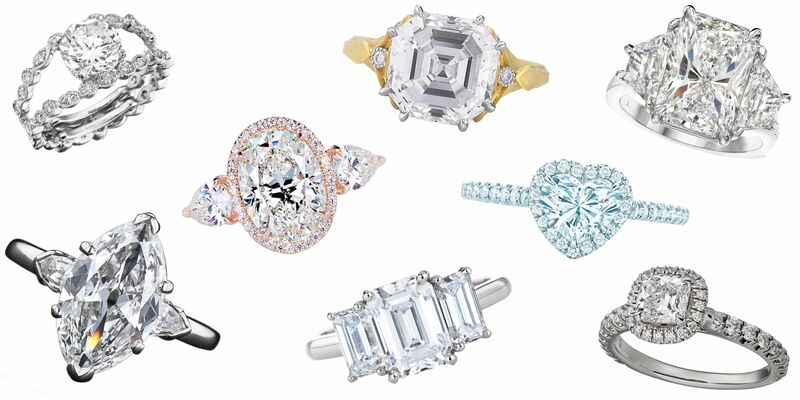 When choosing your vintage rings, it is important to already imagine the finger of the person to whom you shall offer. If his hands are small, go for a round shape. 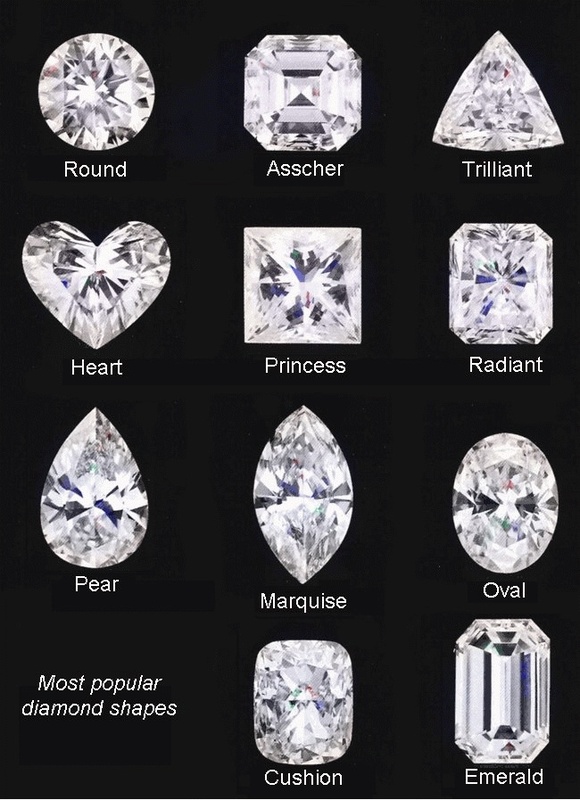 If, however, his hands are long, turn to the elongated shapes like marquise, oval or drop.Most original shapes (heart) will go to the eternal romantic. 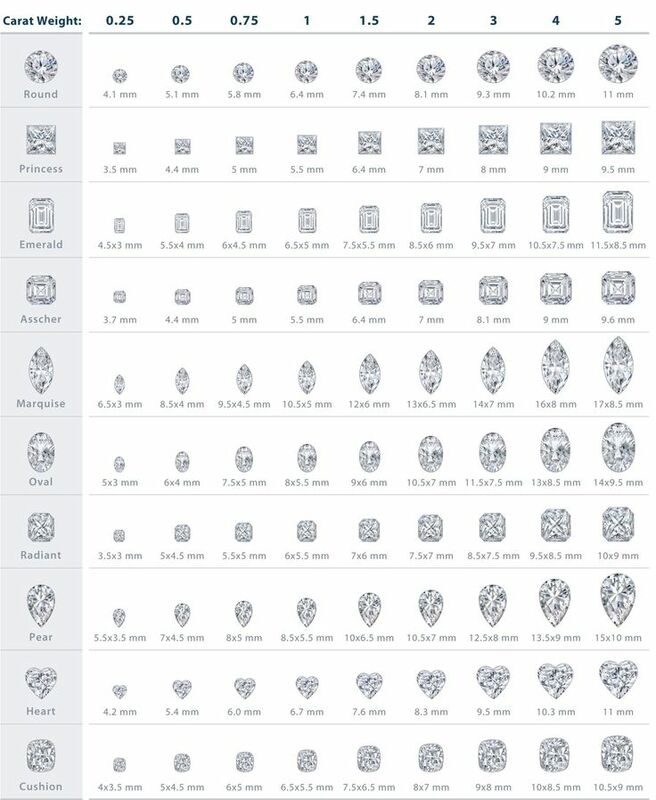 If you would like to impress and that quality is your main criterion, choose the brightness and not the form and make evaluate the jewel by a certifying laboratory.